Jeep Wrangler Unlimited is one of best SUVs with off road capabilities. But the thing it lacks is its looks. For making your Jeep Wrangler Unlimited stands out with stylish look Legacy Coachworks come up with Woodland Conversion. The styling is available for Jeep Wrangler Unlimited 2007 and above models. Legacy Coachworks will work on interiors and exterior to make your SUV perfect. 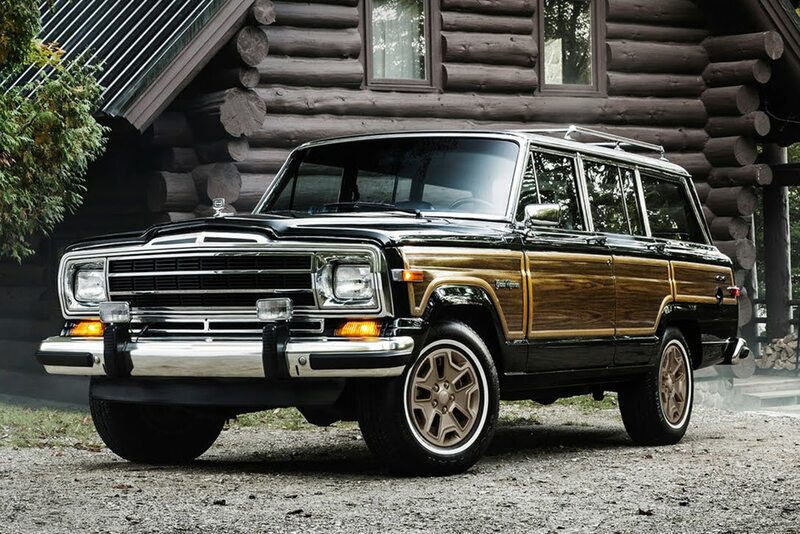 Wooden panels will give the retro look of Wagoneers. They offers choice of 3.6L Pentastar V6 Engine of 2.8 Litre common rail diesel engine. Also for better all terrain experience they have Dana 44 front and rear axles which are equipped with Tru Lock locking differentials.